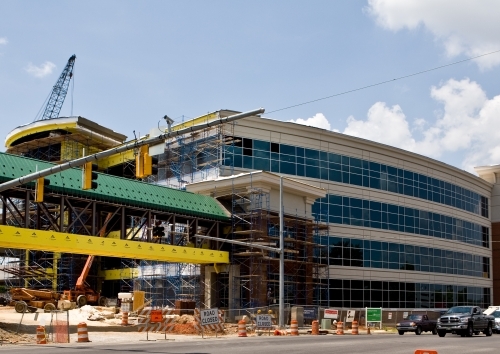 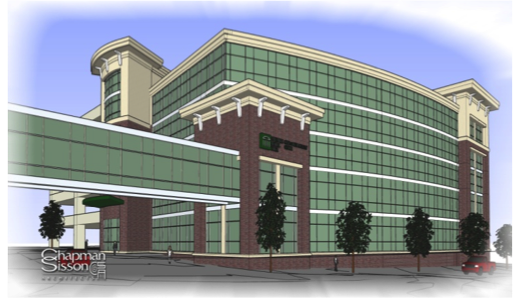 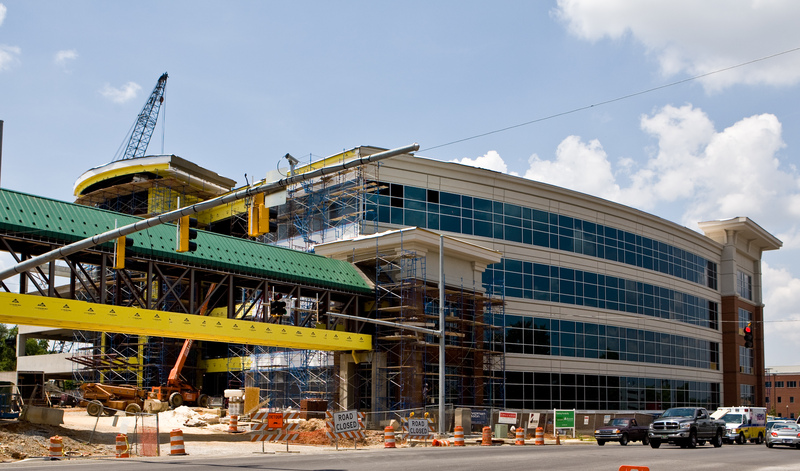 INKANA Development’s relationship with Huntsville Hospital (HH) continues to grow with the development of Governors Medical Tower, “GMT” a new 124,500 square foot, four story, state-of-art, high-tech, medical office building with an attached 480 space parking deck located on the campus and attached to the hospital via a bridge spanning Governors Drive. 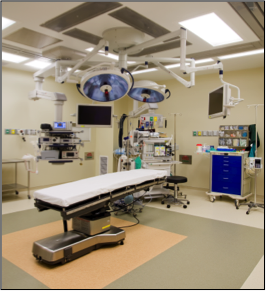 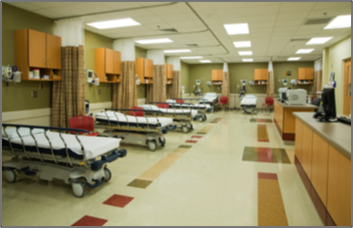 Occupying the building is HH’s Outpatient Surgery Center which includes four operating suites, two procedures rooms and recovery rooms. 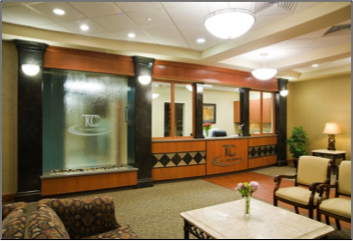 Also, HH’s Center for Pain Management and Tennessee Valley Pain Consultants occupy the fourth floor. 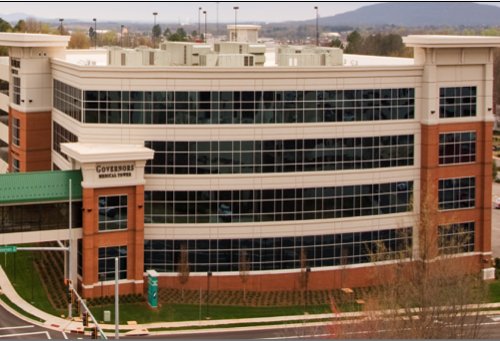 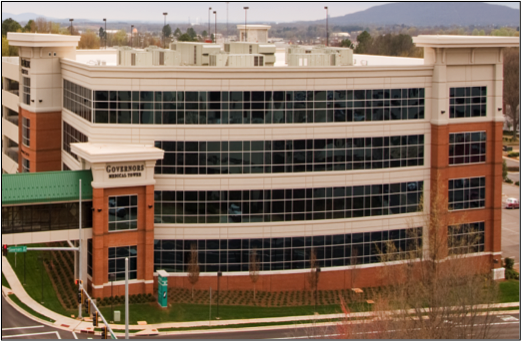 Anchoring the first floor is the Spine & Neuro Center, the leading neurosurgical practice in north Alabama with five board-certified neurosurgeons. 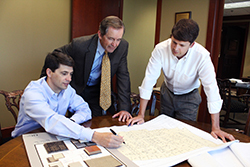 The experienced project team includes Robins & Morton (general contractor) and Chapman Sisson (Architect). 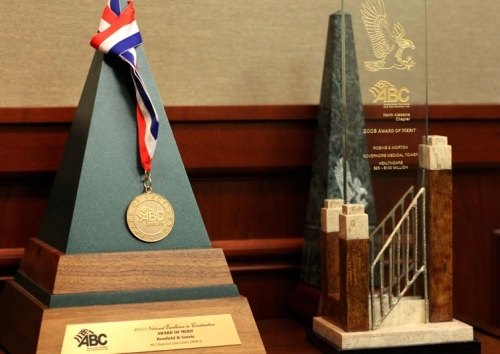 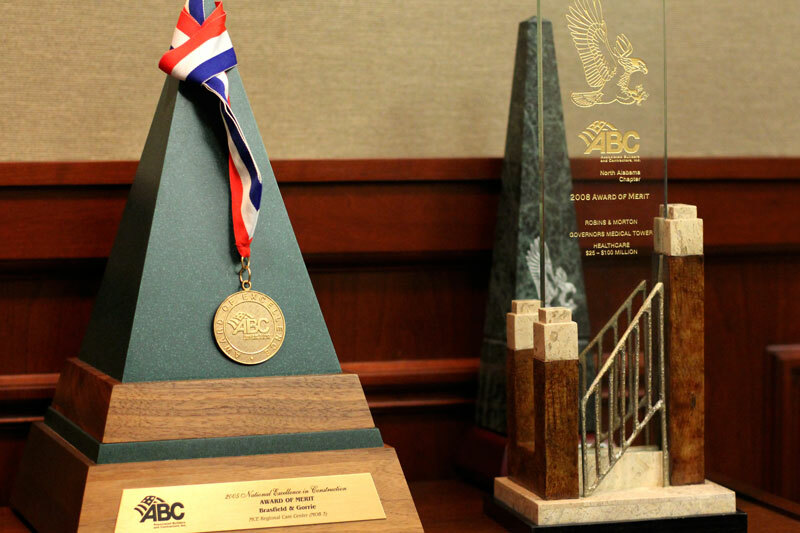 The GMT won the Associated Builders and Contractors, Inc., “Excellence in Construction Award” for North Alabama.